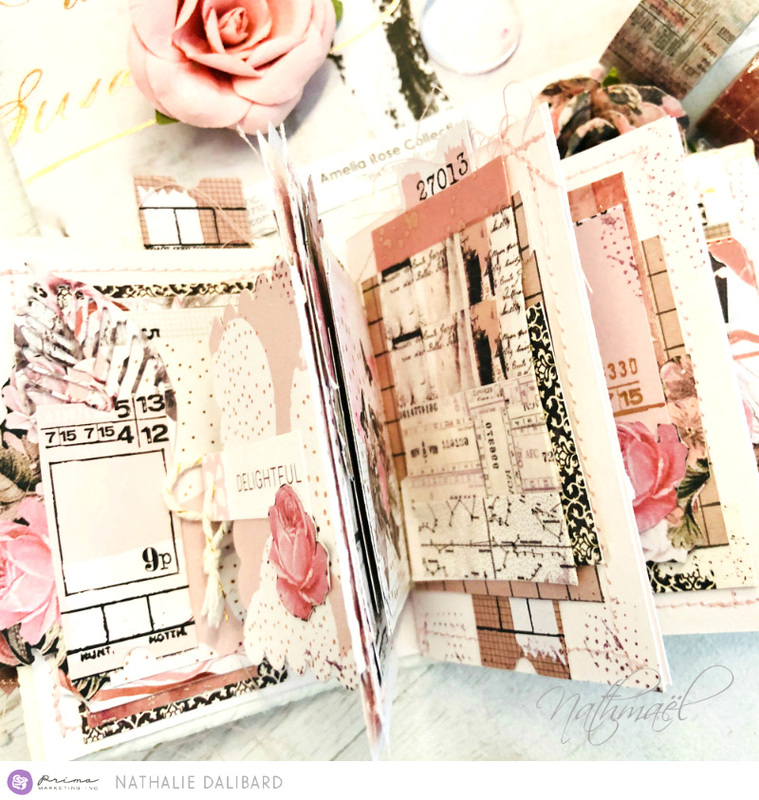 Today is all about the gorgeous paper collection, Amelia Rose! We hope you enjoy the beautiful projects Anita, Ola, and Nathalie created with it! We love the white space Anita created on her layout featuring her HANDSOME kitty, Kushan! The papers, embellies, and flowers perfectly frame him! If you love Amelia Rose leave us a comment below and check out our social media for more projects!